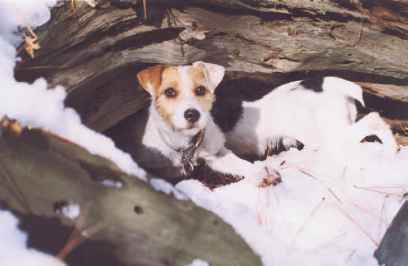 Shock is a danger to Jack Russells who may have exerted themselves greatly and have been without water for a period of time. Shock may also result from accident, injury, or blood loss. 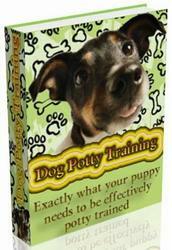 The dog will be weak and have pale gums, take shallow breaths, and have a rapid, weak pulse. Her eyes will have a glazed look and her body temperature will be low. Any dog in shock must be kept warm. Immediately wrap the dog in a blanket or your own jacket and get her to a veterinarian as soon as possible.